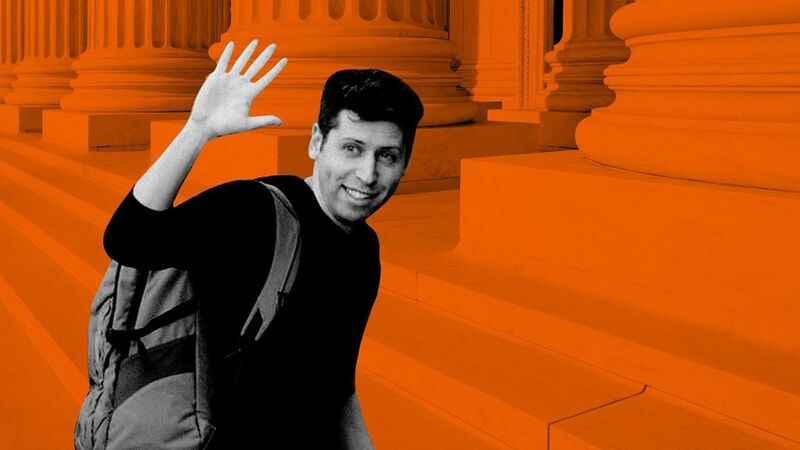 Y Combinator chief Sam Altman has been an influential voice in the tech world since he took over the startup accelerator in 2014, thanks to the organization's track record of picking startups that win big. Now the Trump era has nudged him into politics. "I've learned a long time ago, I don't talk about things YC is going to do, I don't talk about things I'm going to do until we do them, just as a matter of policy." Why it matters: The emergence of Altman, the quintessential young techie investor, as a potential political player underscores just how unsettling the current administration has been for Silicon Valley's view of the world. His steps draw attention to political engagement in a place that typically prefers to keep Washington at arm's length, even if he ends up staying away from running himself. Y Combinator is applying its startup know-how to addressing political and economic areas. It chose the ACLU to join its program just as the civil-rights group filed high-profile lawsuits against the Trump administration, and sought out startups focused on freedom of the press. And the organization's research arm is studying the controversial ideas of universal basic income and universal health care to in part help offset the impact of impending job market shifts, though Altman noted that the ideas for both projects came before Trump was elected. His view: Altman says he's interested in YC focusing on issues that are central to tech, like net neutrality, or where tech is either a root cause (e.g. automation) or a possible fix. But he doesn't impose his feelings toward the administration on YC. "You know, the anti-Trump stuff, that's a Sam thing, not a YC thing," he said in an interview in YC's San Francisco office. His belief that technology can help solve major societal issues in part drove him to try to recruit a candidate for California's next governor. Altman said that he expects an economic shift on par with the industrial revolution, and that "it would be really good to get ahead of that and have people in power who understand it and are thoughtful and compassionate about how it benefits everybody in the state." 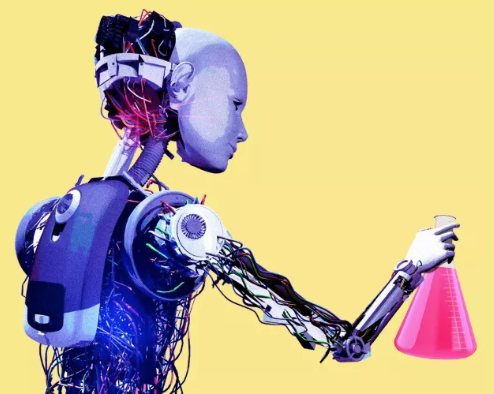 The limitations: If tech is responsible for the current and coming economic malaise, as Altman contends, why does he think Silicon Valley is best suited to fix it? "Well, I don't think we can," he says. "I think we can provide counsel and data to governments." And why would he think a tech executive could get elected to run California, which has a more than $2 trillion GDP that far outpaces the value of even the most profitable private enterprises? "I'm not sure a tech candidate could win," he said. Others don't either: Speculation about Altman's run elicited some negative responses. Josh Miller, a startup founder and former Facebook employee who worked in the Obama White House, noted that "a lot of our society's greatest problems have nothing to do with technology." That said, he's more excited that some from tech might run for office, rather than working from the sidelines. "That feels a lot less impactful to me, and quite frankly a lot more ignorant, to think you can build a website to address these problems, rather than getting involved in your local community," he said. The bigger picture: The election has reminded tech bigwigs they don't see eye to eye with all Americans, even if a good chunk of those people use their products. Add to that the fact that big tech already faces mounting questions about its influence on the way the country consumes information, which only got louder because of the election. "I think the fundamental paradox is people really care, they want to do something," Altman said, "and they don't know what to do in the tech community."